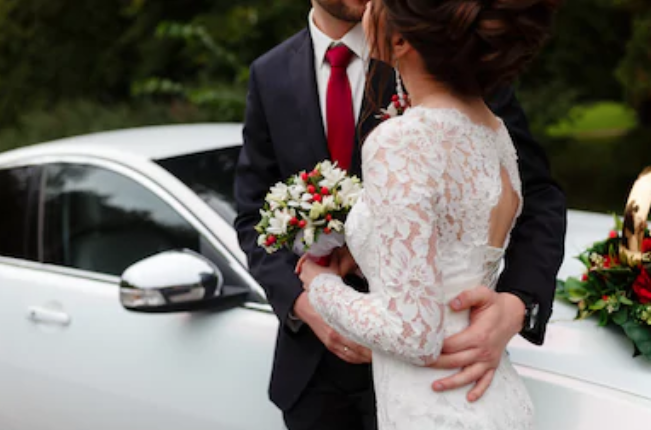 At Occasion Cars, we ensure your wedding day goes without a hitch! 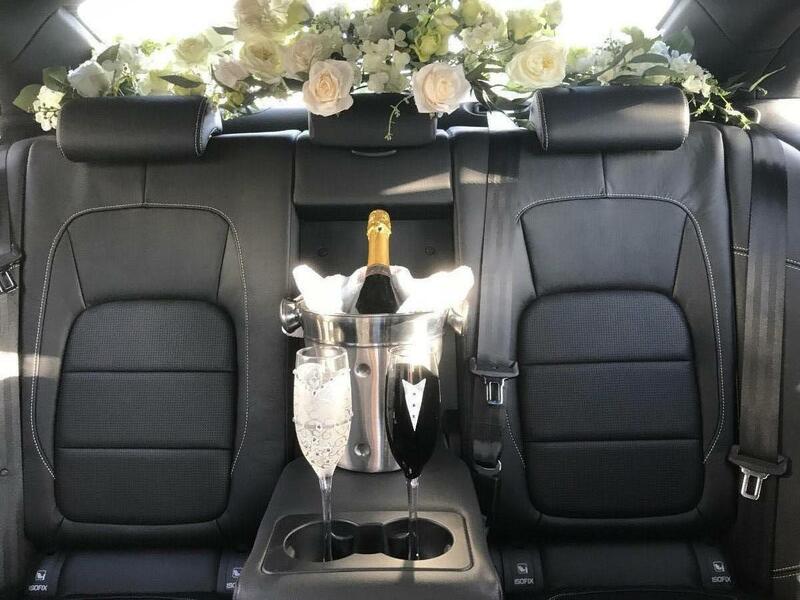 We prepare the car to be immaculate on the day, just like you and your guests! 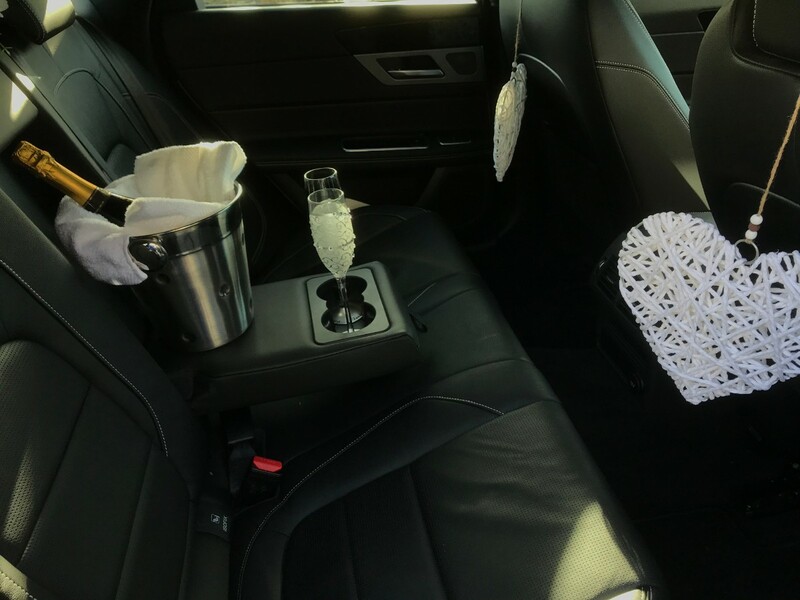 The car will arrive decorated with coloured ribbons & bows of your choosing, as well as a floral arrangement for the rear window. 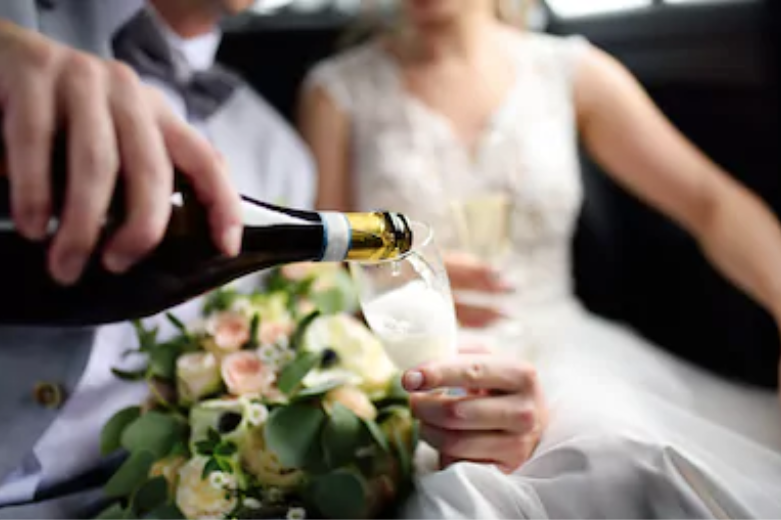 You can plan everything down to the finest detail if you wish, or just leave it up to us as I’m sure you have enough decisions to make for the special day! 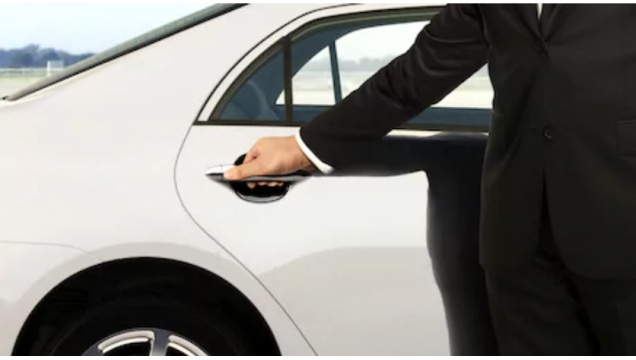 Our drivers are experienced and ready for all occasions; after all, they don’t call us Occasion Cars for nothing! We pride ourselves on our attention to detail. 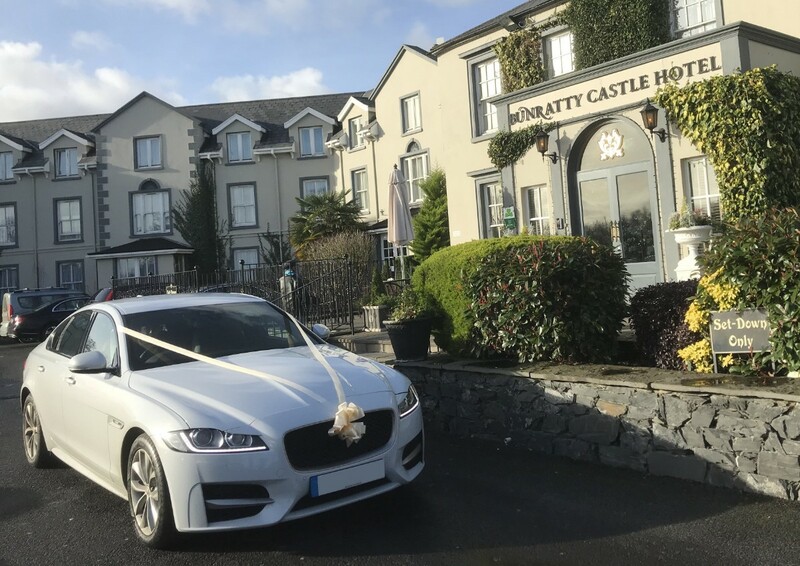 Our vehicles are kept in pristine condition, and our chauffeurs are experienced and prepared for any situation, ensuring peace-of-mind on that special day. 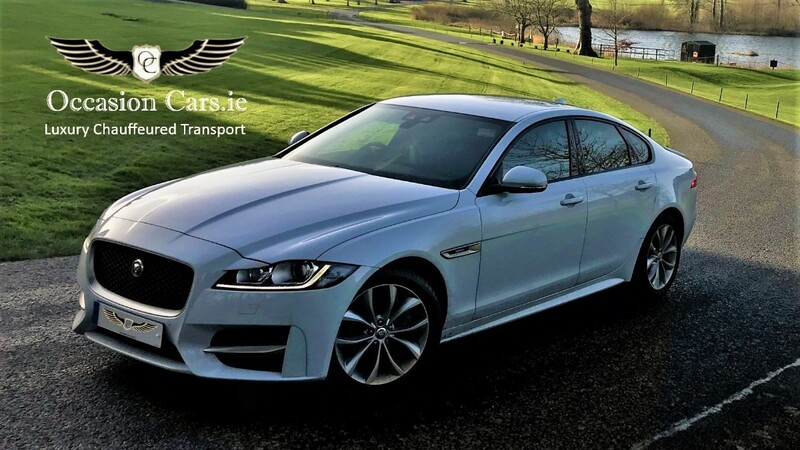 We offer a nationwide service throughout Ireland, so distance is never an issue. 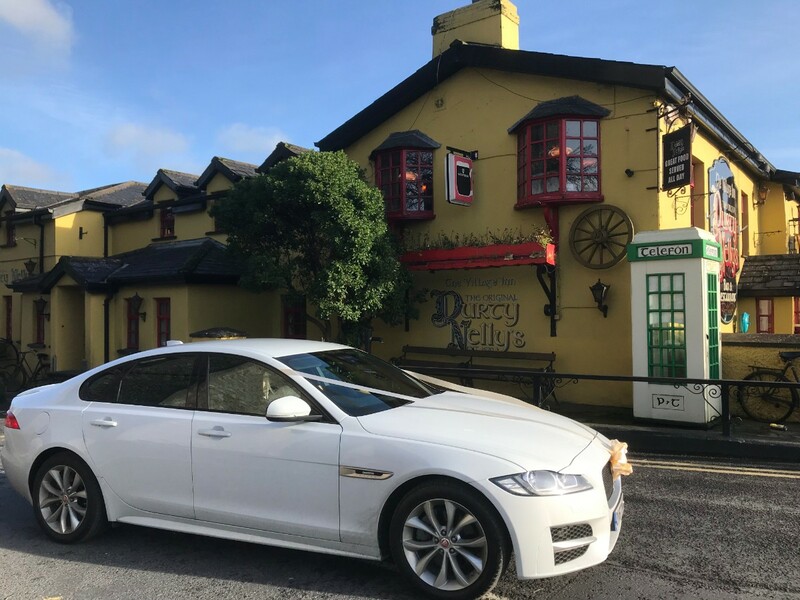 Being based in Clare, we can offer superb rates for the West of Ireland, such as counties Cork, Kerry, Limerick, Clare, Galway, and Mayo. 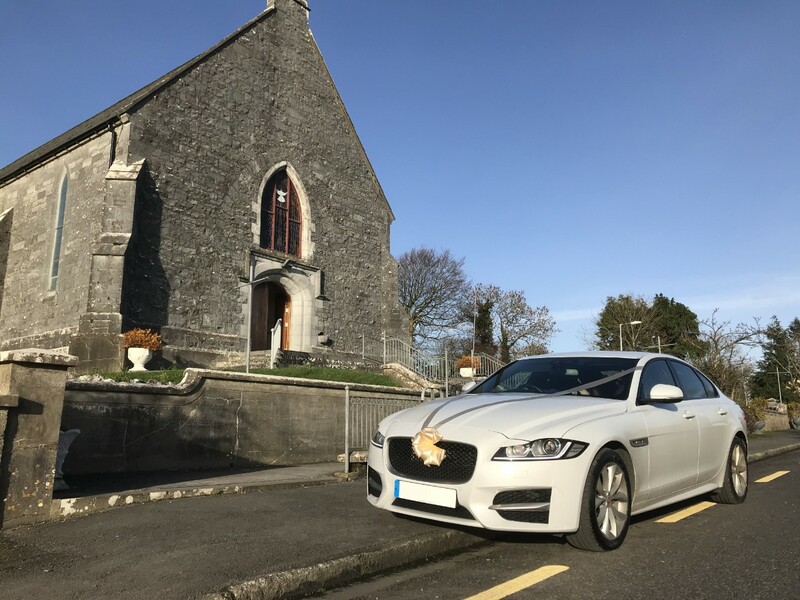 Occasion Cars is a Wedding Car Hire company in Clare servicing weddings throughout the local area including Limerick, Galway, Cork, Kerry, Tipperary & Mayo. 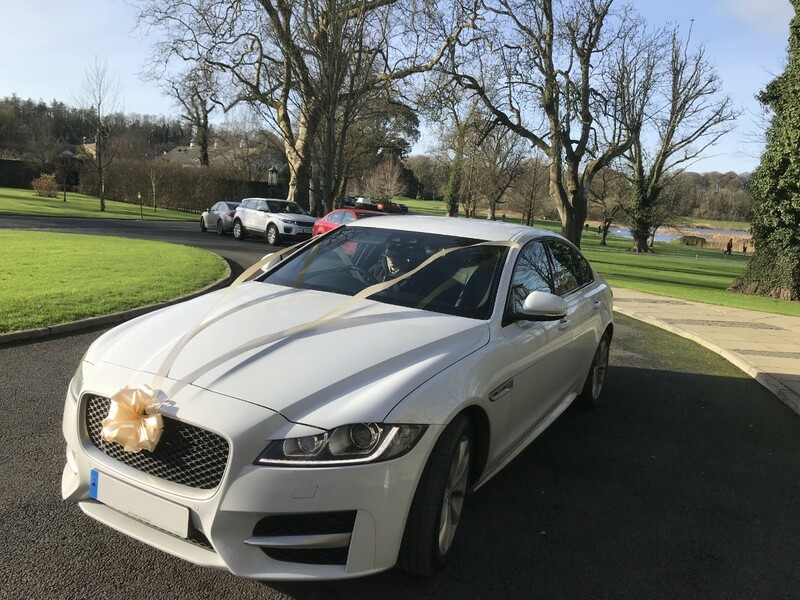 Occasion Cars is a professional chauffeur company that has been part of the wedding car industry for quite some time specialising in luxury modern cars. 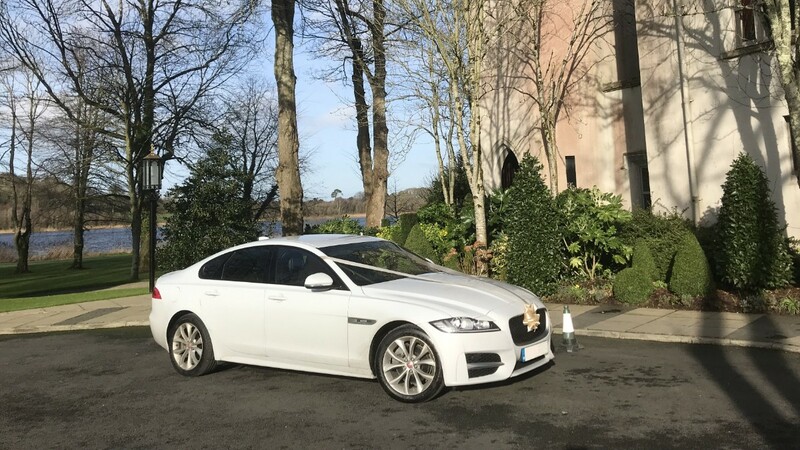 We booked with Occasion Cars after been recommended to us and are glad we did. 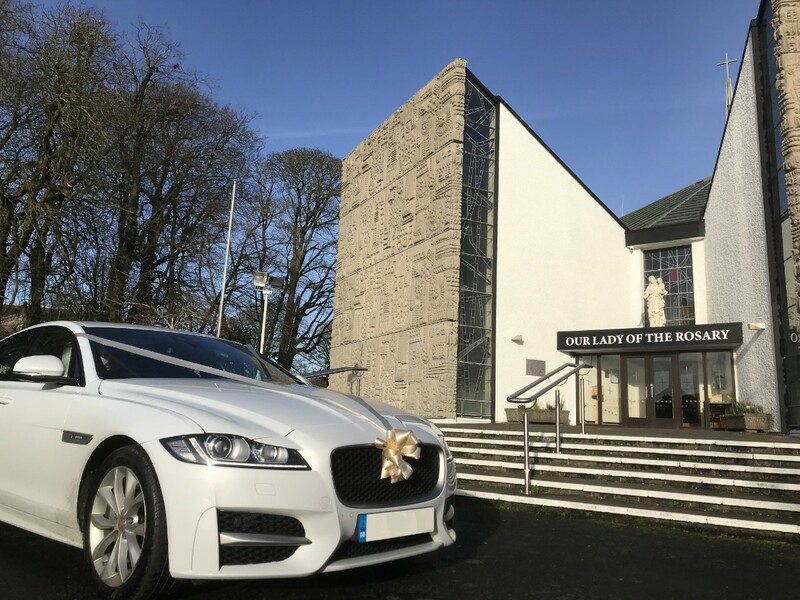 They arrived early with the car gleaming. 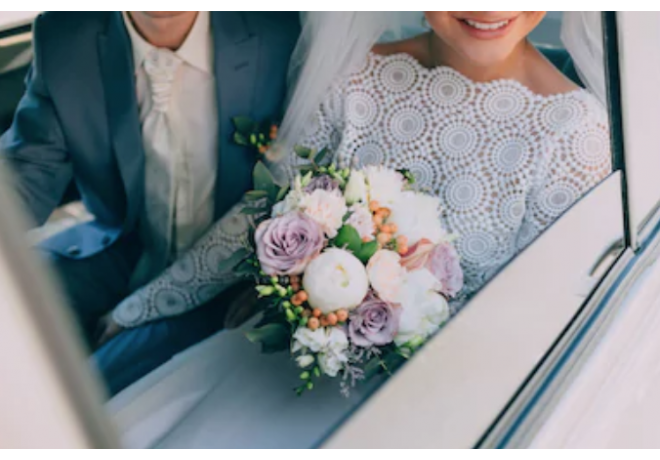 Just when we thought we had everything ready, we realised we needed more safety pins, and without hesitation the chauffeur insisted on driving to the shop to get us some. What a gentleman, he really saved our day! He even offered to bring the Bridesmaids to the church beforehand if we wanted but we had other arrangements made. Had we known this was an option we would have gone with it. I will definitely be passing on the recommendation for them when I'm asked. Keep up the good work.